The AIA relocation project in Penang and Ipoh involved a moving operation of close to 1000 staff. Despite the promised duration of 10 days, R7 Movers completed the entire relocation 3 days ahead of schedule. The efficiency of the execution helped minimized downtime significantly and ensured that the staff at those said branches were able to resume work in a swift and seamless manner. Hong Leong’s (Investment & Asset Management divisions) relocation project in KL involved 850 staff. By providing Hong Leong with several disposal bins for their unwanted documents prior to the actual moving date, they were able to reduce their moving boxes by over 1000 units, which led to substantial cost savings. R7 Movers also ensured that all the disposal and destruction works were carried out in line with the client’s Go Green initiatives. We were humbled and privileged to manage end-to-end relocation for one of our most prestigious automobile clients, Mercedes-Benz within a tight project timeline with zero business disruption. The scope of project involves relocation of over 1000 staffs together with 11,000 boxes and their state-of-the-art Global training center equipped with heavy machineries, robotics and technical gadgets to their brand-new HQ in Klang Valley. One of the key achievements of this project is our ability to exceed expectations predominantly in executing and completing the project 2 days ahead of schedule with dedicated crews working around the clock. Positioned itself as a prominent investment bank in the country, Kenanga’s office relocation had hosts of factors to be carefully studied prior to execution. Most of their 1500 staffs were located in several locations within KL and due to the business nature, a large number of them were heavily relying on maximum uptime including weekends. With our experience and expertise in managing large scale projects, our team managed to execute the movement of furniture, PCs, servers and over 14,000 boxes across multiple weekends with near to perfection. 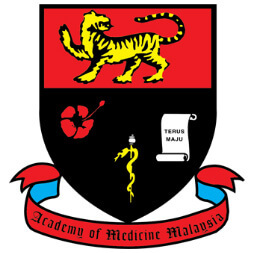 Academy of Medicine Malaysia is another important client to R7 as they have been dealing with us since early days of inception. Encompassing 12 medical faculties and 650 full time staffs, they play vital role in the medical area primarily in areas concerning policies, governance, accreditation and recognitions. Once again, we had the honor to relocate more than 8000 boxes of documents, combination of new and pre-independent dated journals alongside with hundreds of PCs and furniture. Presently, we are also their appointed service provider for digitalizing services to convert all the old journals to softcopy. 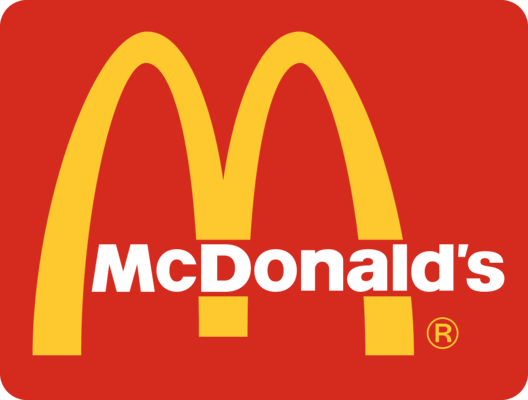 Global food giant McDonalds entrusted R7 to manage their regional and global data center migration project with the relocation of over 200 servers and network equipment from Malaysia to US, Singapore, Hong Kong and Japan. In compliance with their global quality assurance standards, the entire relocation exercise was executed under strict supervision and control, and the client was truly delighted with the level of professionalism demonstrated by the entire team and declared the overall project as a successfully one.